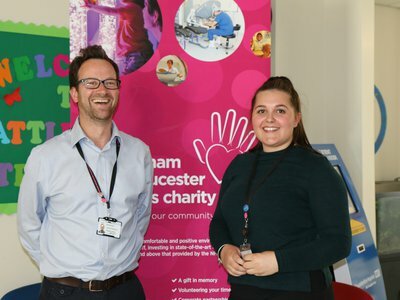 Run a Half Marathon for Cheltenham and Gloucester Hospitals Charity! 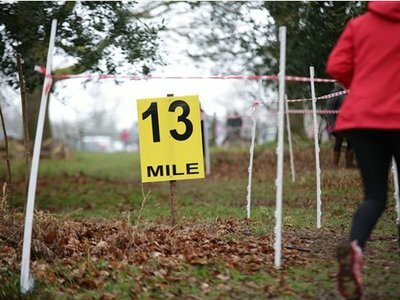 If you would like a new challenge, then why not take on a half marathon and raise money for your local hospitals? 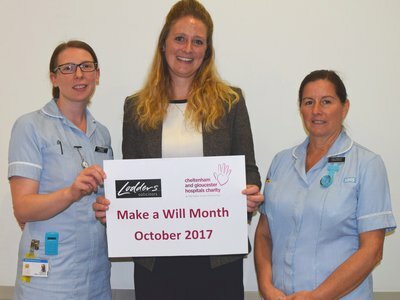 Making a Will is such an important thing to do, and provides an opportunity to leave a lasting legacy to the people and causes you really care about. 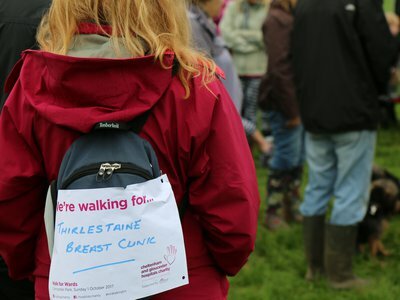 Hospital patients, staff and the local community will walk together to raise money for their local hospitals at our fourth annual Walk for Wards on Sunday 7th October 2018, 10am. The NHS Big 7Tea was a chance for people up and down the country to come together and celebrate 70 years of the NHS. And what better way to do this than with a cup of tea!